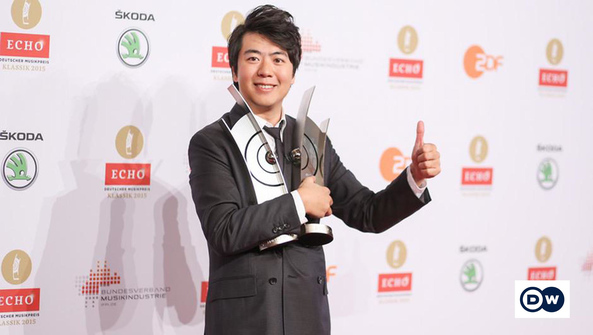 Star pianist Lang Lang was the only musician to take home two ECHO Klassik prizes. The star-studded gala event also honored pianist Menahem Pressler and singer Jonas Kaufmann. The festive ECHO Klassik gala on Sunday evening (18.10.) served up some fine performances, beginning with Jonas Kaufmann, for whom TV entertainer Gottschalk found words of praise, calling him "the best the world of opera currently has to offer." With his deeply masculine, darkly shaded voice, Kaufmann proved the point in his rendition of an aria from Puccini's "Tosca."